Announcement – Two additional countries connected to the EU Hub! home: Announcement – Two additional countries connected to the EU Hub! EMVO has the pleasure to announce the connection of Portugal and Hungary to the EU Hub Production Environment. 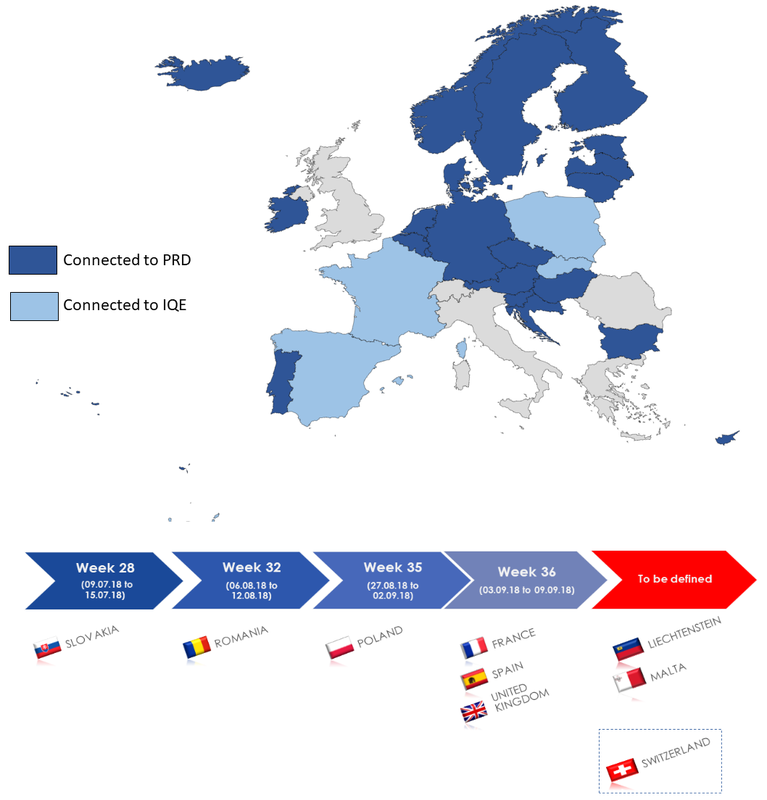 There are now 21 National Medicines Verification Systems connected to the EU Hub. As an OBP, this means that you can now upload your data to two more connected countries! Please find the official announcement from the HUMVO and MVO Portugal in the National Medicines Verification Organisation Section in our Knowledge DB. 2018/07/12 | Hungarian NMVS connected to the EU Hub! 2018/07/12 | Portuguese NMVS connected to the EU Hub!